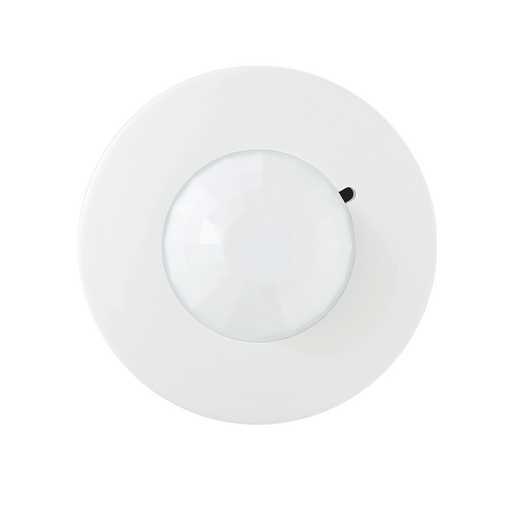 The PIR10 uses passive infrared (PIR) technology to turn lighting on and off based on occupancy. Designed specifically for areas with long-range major-motion activity, the PIR10 provides a long-term trouble-free operation. The sensor's design is both visually pleasing and physically compact.